I am so excited to bring a bonus giveaway! You will win: 4 rolls of ScotchBlue Painter Tape in two sizes, One Glidden Tester (you pick a color and they send it to you), a 3M Disposable Respirator and a Sample Bag of Granite Gold Cleaning Products! 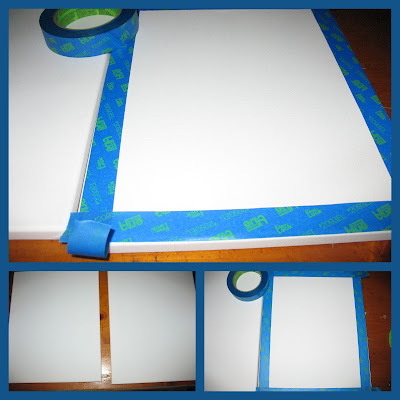 In preparation for the Make This House a Home Giveaway Hop, I debated doing a craft project and thanks to the sweet people at 3M Scotch Blue Painters Tape and Glidden Testers I bring you hand-print art! 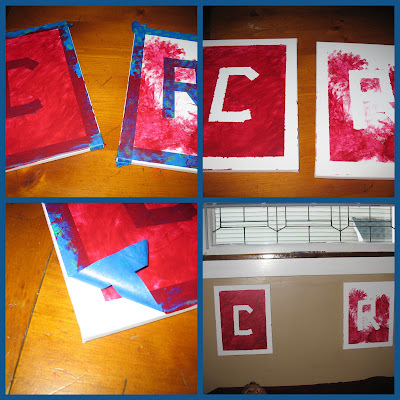 I have never attempted this before but after seeing the cute hand print projects on pinterest I thought to myself, "self, your kids can do that!" I had so much fun exploring the 3M website that I had complete confidence in attempting to add their initials to the project. 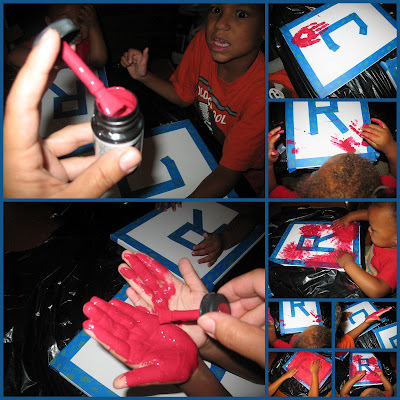 Once the tape was down, I used the brush included with the tester to paint the kids hands. 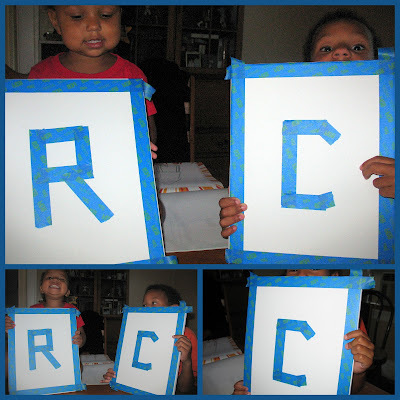 Sure, they are meant to try out paint color with out a commitment but they are also great for craft projects. Walmart has the full line (306 colors) of the Glidden Paint Testers which sell for $2.94 each, but beginning on July 23, there will be a coupon available on Coupons.com for $2.00 off, making the tester less than $1. 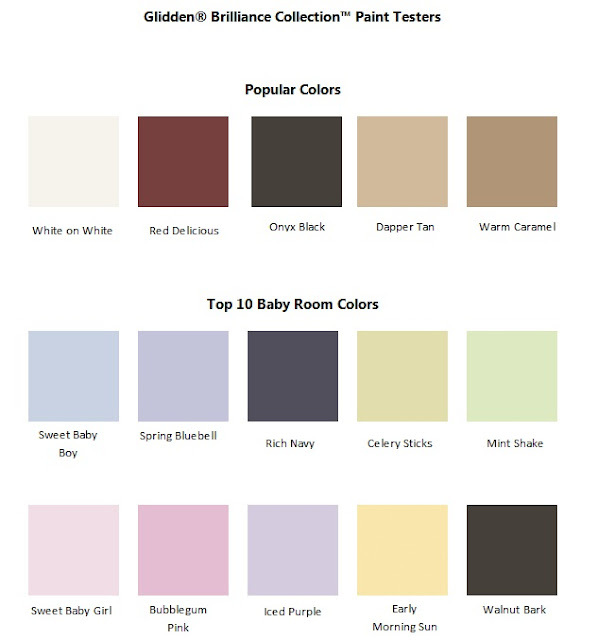 Glidden paint testers are available in all 306 colors of the Glidden Brilliance Collection, sold only at Walmart. As you can see, or can't see, the kids went a little crazy with the painting. So much for the hand print idea but now I have unique wall art. My big mistake was not trusting that the tape will come off so I did not seal the tape as I should have done. The final outcome... Still wondering if it the right place. What do you think?